Slovenia’s President Borut Pahor won another four-year mandate on Sunday (12 November) despite a strong showing by a relatively unknown challenger in the presidential runoff vote. 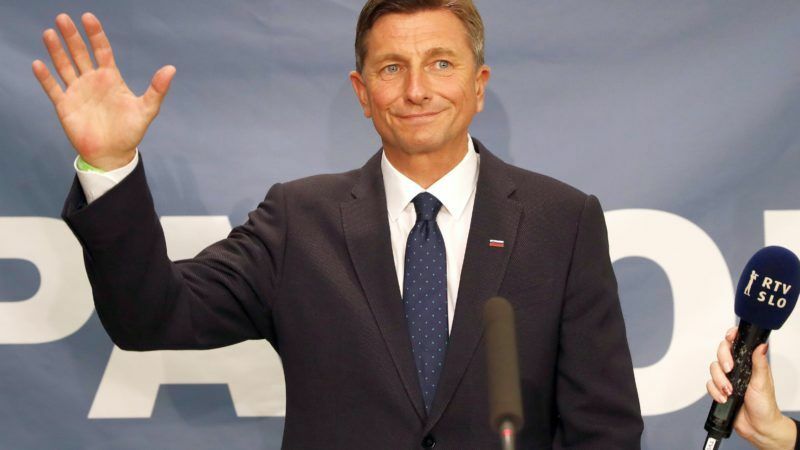 Pahor won 52.9% percent of the vote in the small Alpine eurozone country of two million people, against 47.1% for Marjan Šarec, the mayor of the northern town of Kamnik, the official STA news agency reported. Šarec is a former comedian and radio journalist who only went into politics in 2010. Pahor, whose extensive use of the social media has earned him the nickname of ‘the King of Instagram’ had largely been expected to win in the first round, held on 22 October, but he failed to secure the necessary 50% percent of votes. The 53-year old former model had been a long-time president of the Social Democrats and was Slovenia’s prime minister from 2008, when the financial crisis started, until 2012, when his government fell and he was replaced by conservative Janez Jansa. Pahor then ran for president and won. Slovenia’s president has no executive power but proposes the prime minister. Pahor himself has largely kept a low profile on tough issues during his tenure, as the country grappled with the financial crisis and had to overhaul its banks in 2013-14. Slovenia, one of the former Yugoslav republics, joined the bloc in the big expansion in 2004 and went on to become the first new member to join the eurozone, in 2007, and chair the EU’s presidency a year later. While its economy has largely recovered from the crisis, the country has a few unresolved issues with its southeastern EU neighbour Croatia, including a small section of the land and sea border in the northern Adriatic. 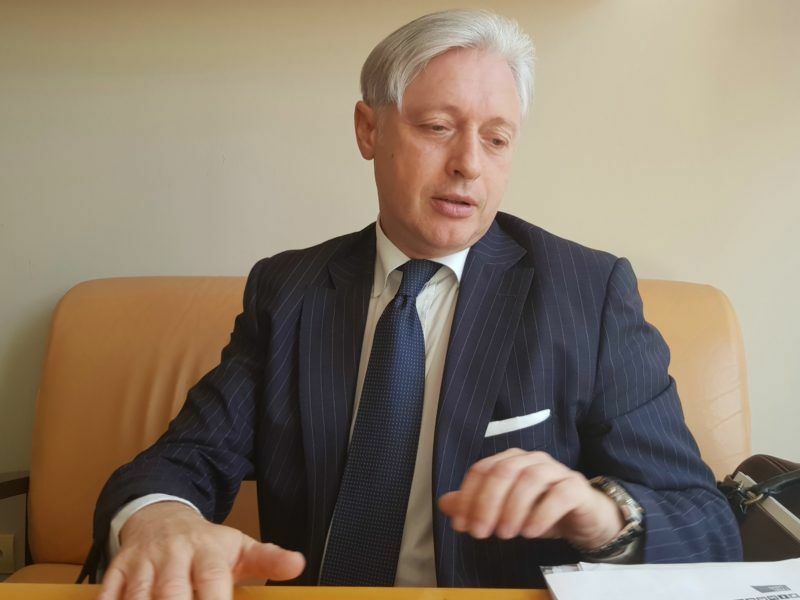 Slovenia on Monday (4 September) warned fellow EU member Croatia that failure to implement the Piran ruling will amount to a breach of the EU’s rule of law.